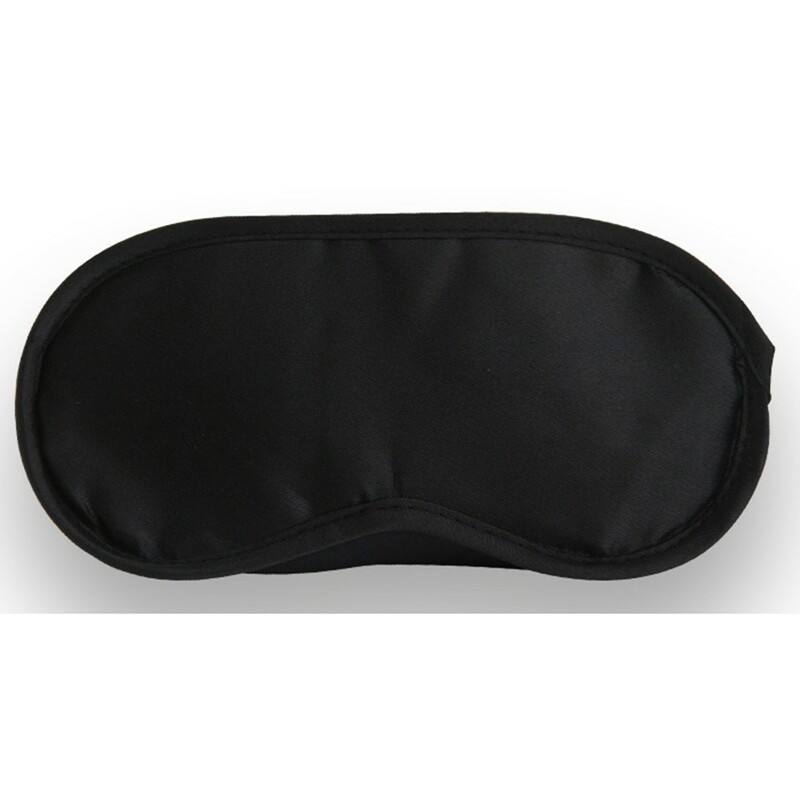 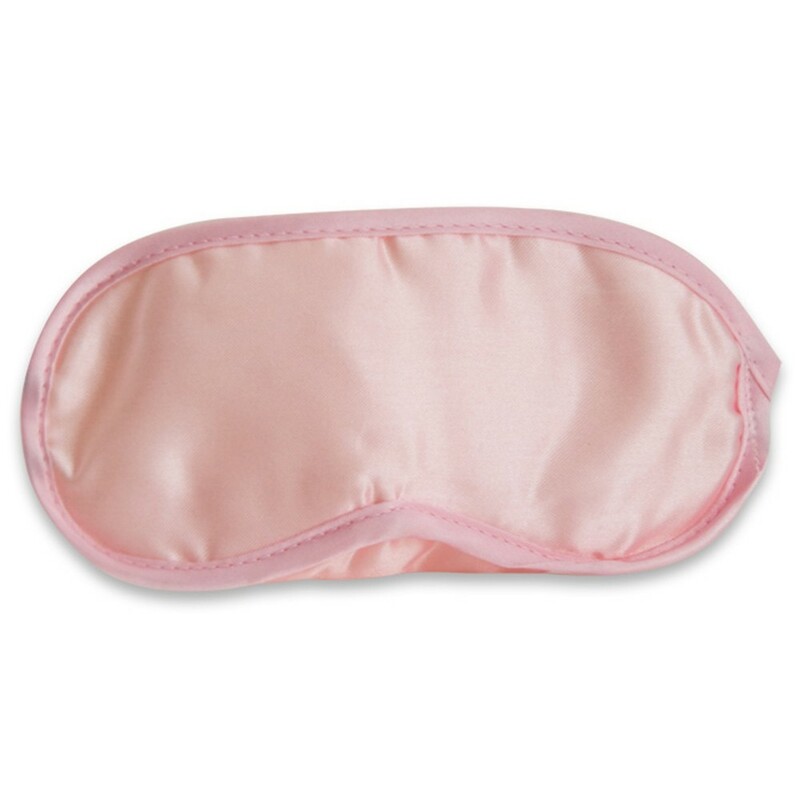 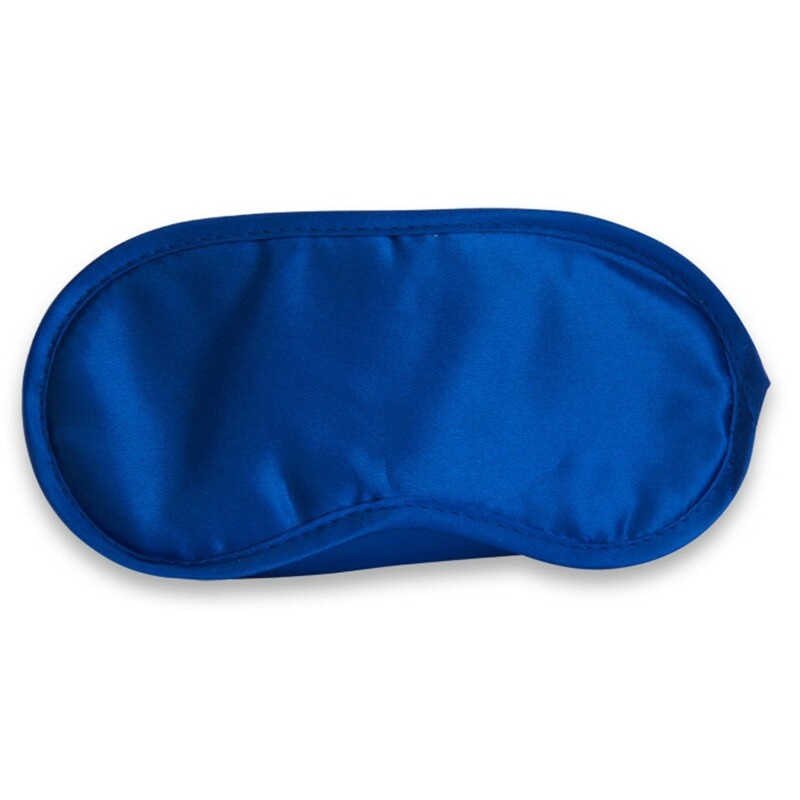 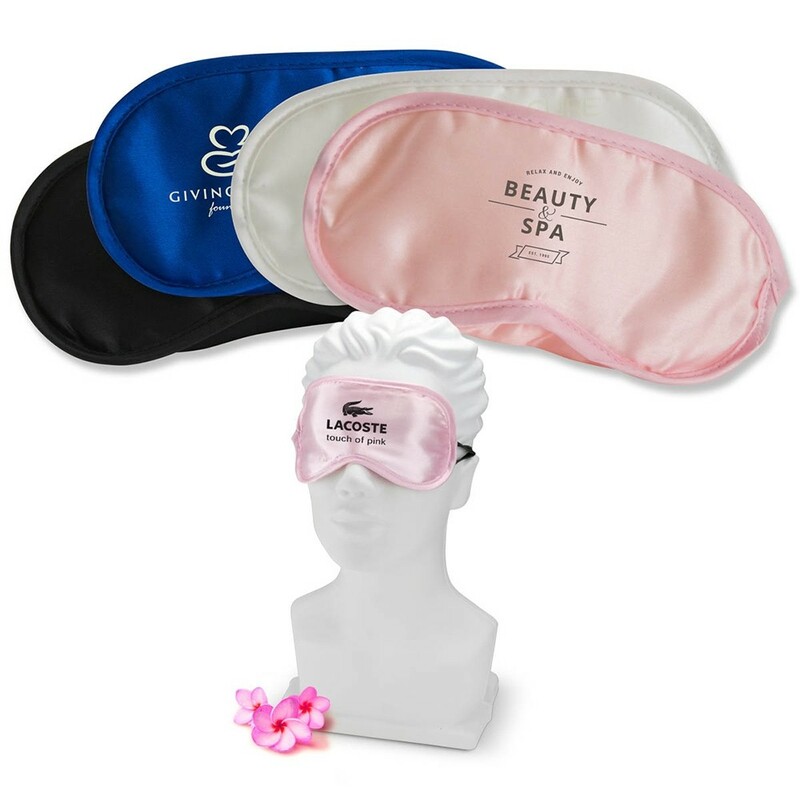 Soft, silky, satin-y, sleep eyewear mask is a great beauty promotional item with your logo printed on front. 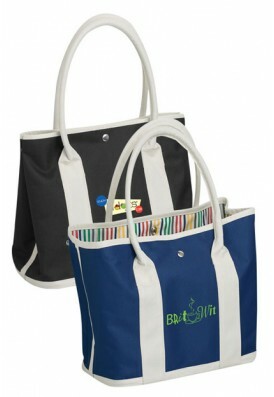 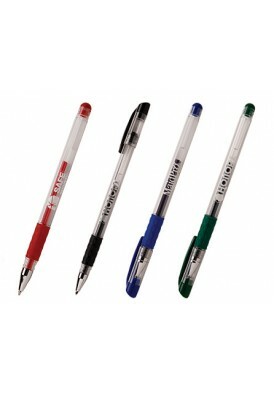 Great for spas, beauty events, salons, hotels, travelers, or a bag stuffer at any event. 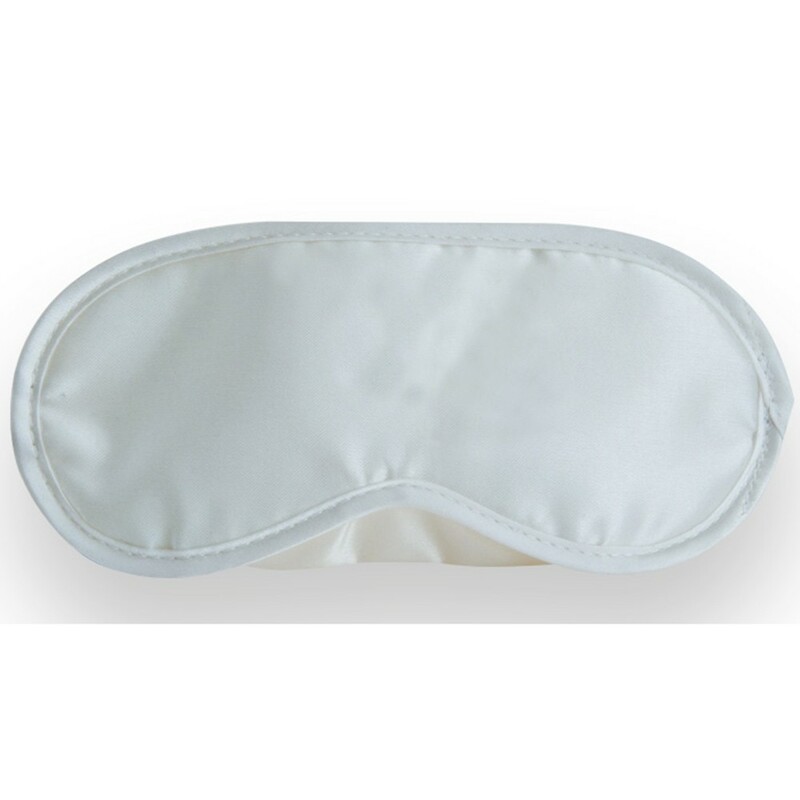 Features adjustable band. 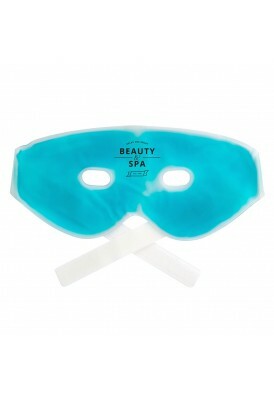 price and quality good Review by Anne V.
They are nice basic masks but the printing was good, the quality was good so overall we are happy.